Catharine Robb Whyte in MYRA Entertainment's stunning period love story, Drawing Home. 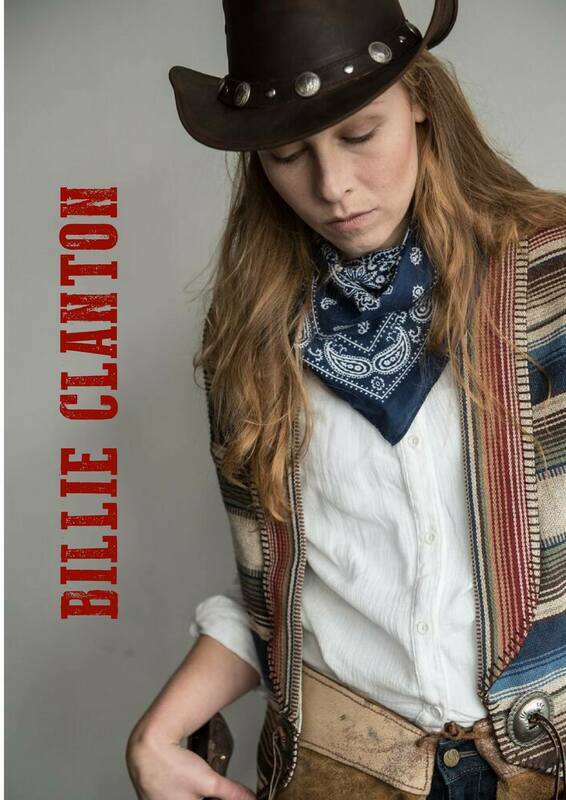 Billie Clanton in an all-female gunfight at the OK Corral in Last Stand to Nowhere. ​Coming soon. Lily Van Helsing fighting bad guys in Season 3 of Van Helsing, ​on Syfy & Netflix.